All of us at Gold Coast Flood do our best on every job to ensure that your water damage, flood restoration and mold remediation work is done with excellence. We appreciate all of the reviews and feedback our clients share. Feel free to read through any of the independent review sites to hear from our clients about the work we do. 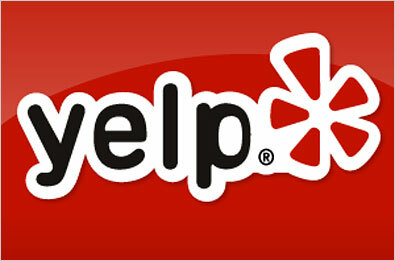 We encourage you to also post your reviews and comments. The more reviews and feedback we receive, the more people we are able to reach and help when they find themselves in a similar situations. THANK YOU! “Their presence seemed to allow a sense of calm to descend over our house. ~ Hudson Management services, Inc.